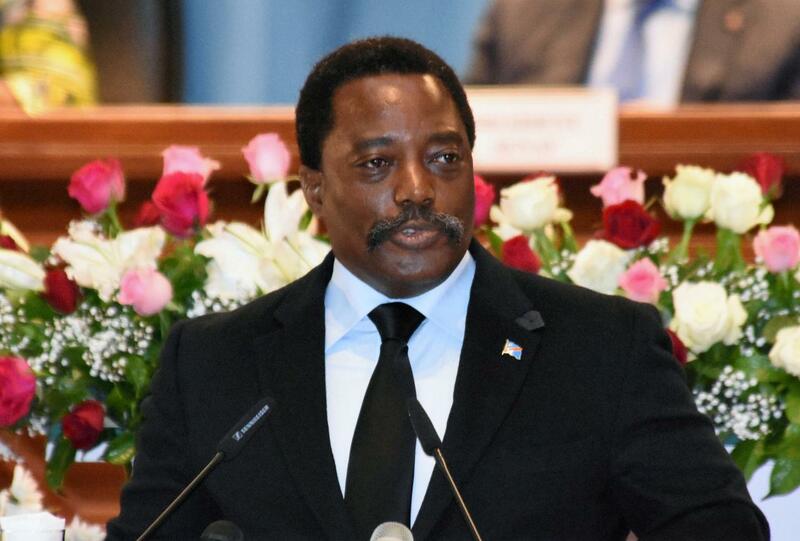 President Joseph Kabila has cracked the whip on unbefitting individuals who work at the judiciary. On Monday, 250 magistrates who did not have a law degree or were accused of corruption were sent packing. Press reports indicate 256 people were either suspended or sacked. Two others resigned while another was put on retirement. 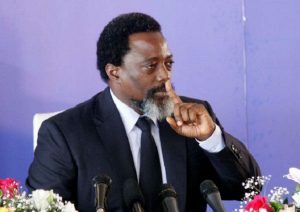 This is not the first time that President Kabila has taken such action against the judiciary. In 2009, he sacked 96 judges accused of corruption, a scourge in the mineral-rich country, including within the government.